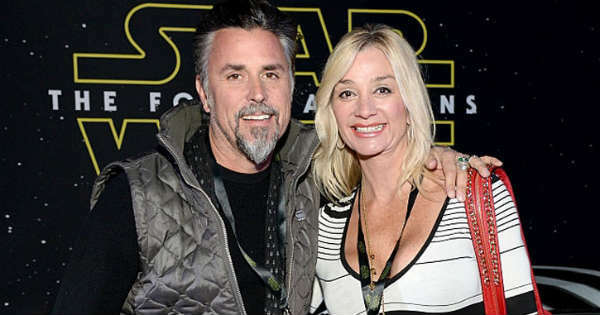 Suzanne Rawlings is the Wife of the Gas Monkey Owner Richard Rawlings! 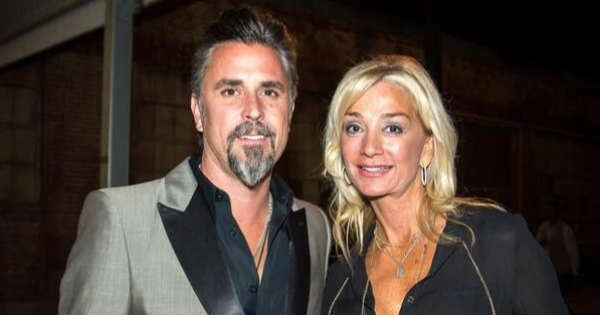 Home FOR FUN Suzanne Rawlings is the Wife of the Gas Monkey Owner Richard Rawlings! Being a celebrity these days is somewhat a strange experience hence you are going to be exposed nearly all the time to the social and public media. People are going to want to find more and more details about your life, starting from the earliest of age. 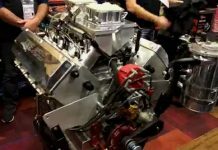 Hereby, if you wanted to know something about the Gas Monkey Garage’s owner Richard Rawlings’s wife, you need to take a look at this video. Suzanne Rawlings, as her name is, has managed to keep her early life away from the media. She was born on February 8, which could have been found out from Instagram photo that Richard posted back in 2016. They have been dating for quite awhile before they got engaged in August 7, 1999 in Las Vegas. 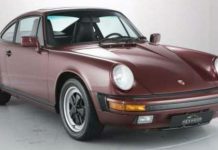 It was exactly after the year of 1999 when Richard began working on his private businesses. Due to many obligations and not having time for his wife, both of them got divorced back in 2009. However, not everything stopped for Richard and Suzanne Rawlings then. After six years of staying in touch, they remarried yet once again in January 2015. Richard announced this decision through a Facebook post. 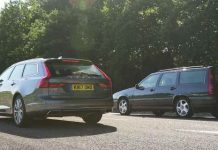 The couple is yet to have children but it is quite obvious that the couple was meant to be together no matter what they have been through all these years. What do you think, what caused for their love to grow once again even though they decided to get divorced? Previous articleDads Ford Falcon XA Superbird Restored After 20 Years Sitting In A Farm! Next articleOrange County Choppers Bike Owned by Shaquille O’Neal! 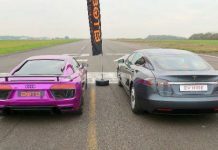 ROLL RACE: 1000HP R34 GTR vs 1994 Formula 1 Car! 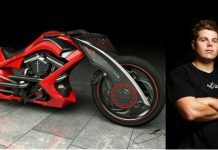 Jason Pohl – American Chopper Senior Designer! Where Is He Now? 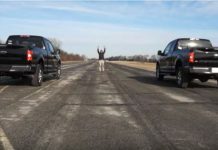 2018 Ford F150 3.5L Ecoboost vs Ford F150 5.0L V8 Coyote! TUTORIAL: Make Your Own DIY Drone Catcher!